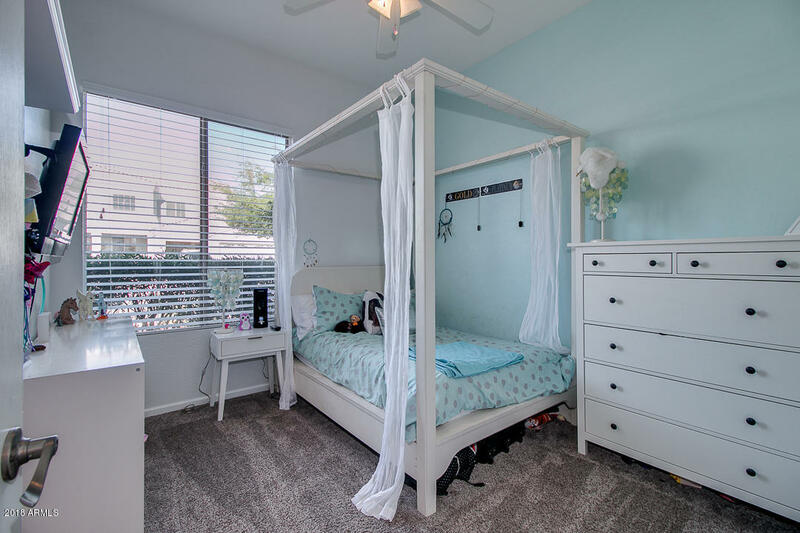 This one has everything you've been looking for! 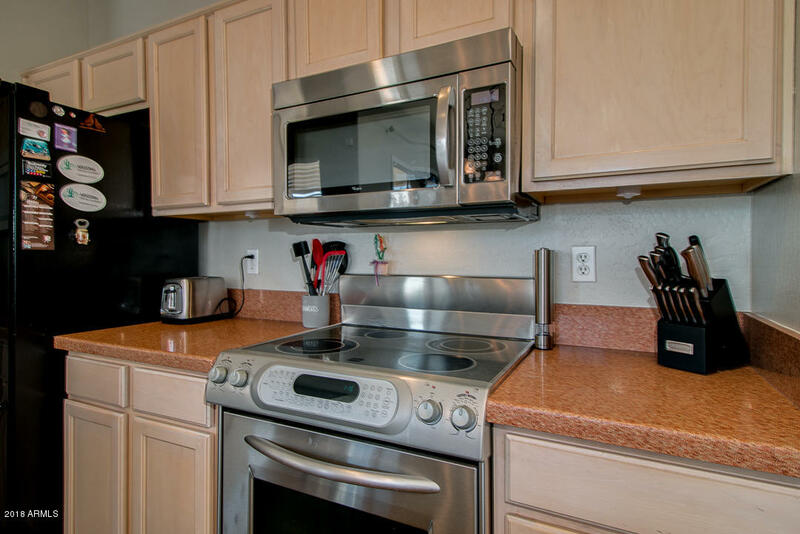 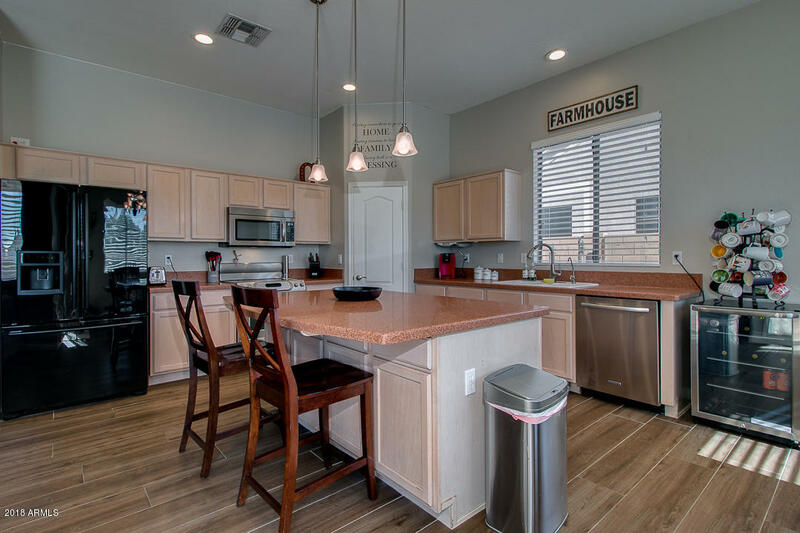 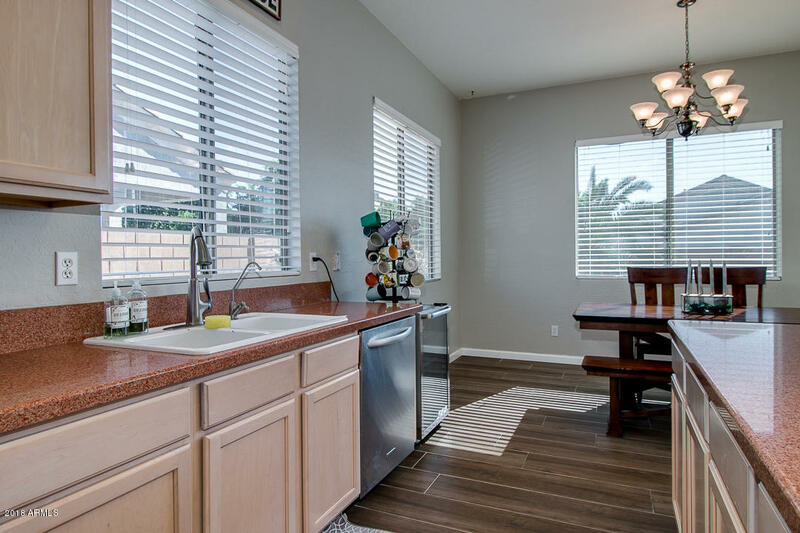 Open eat-in kitchen with stainless steel appliances and large island. 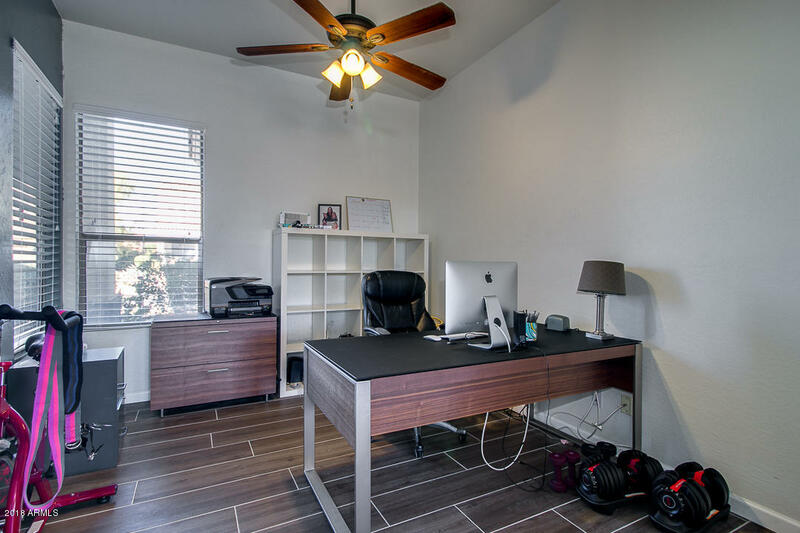 Private office with double doors. 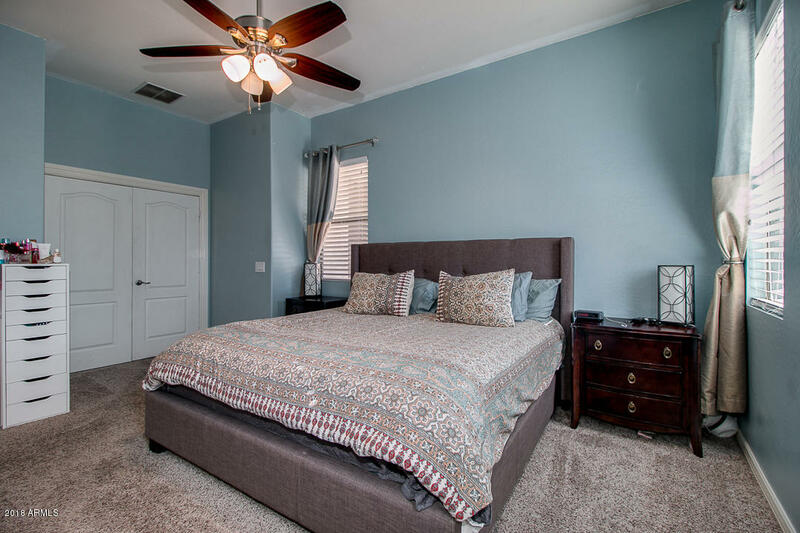 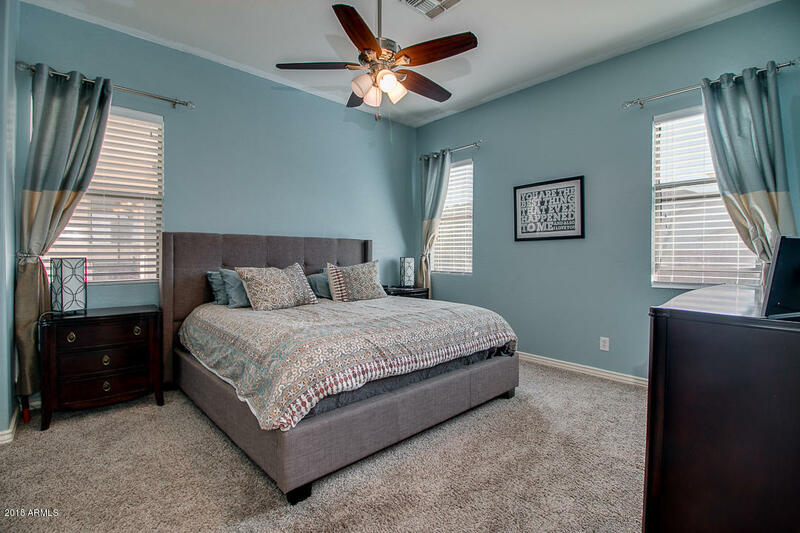 Split master bedroom with separate family room/play area off secondary bedrooms. 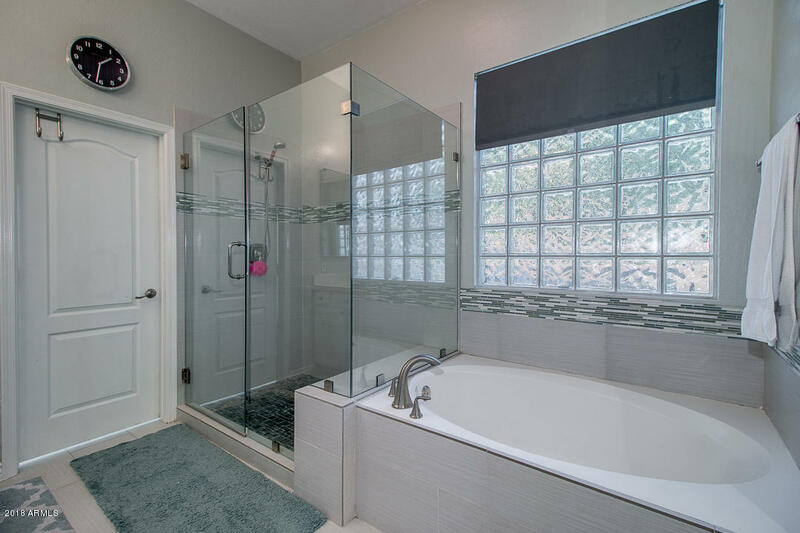 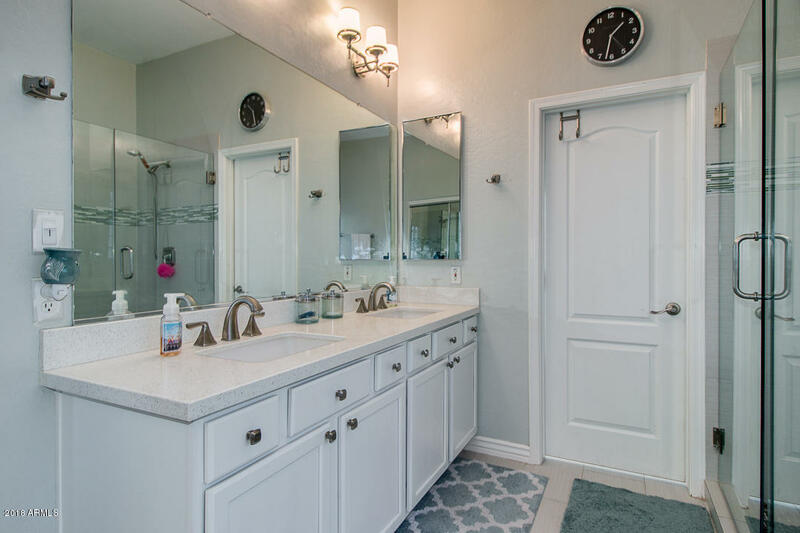 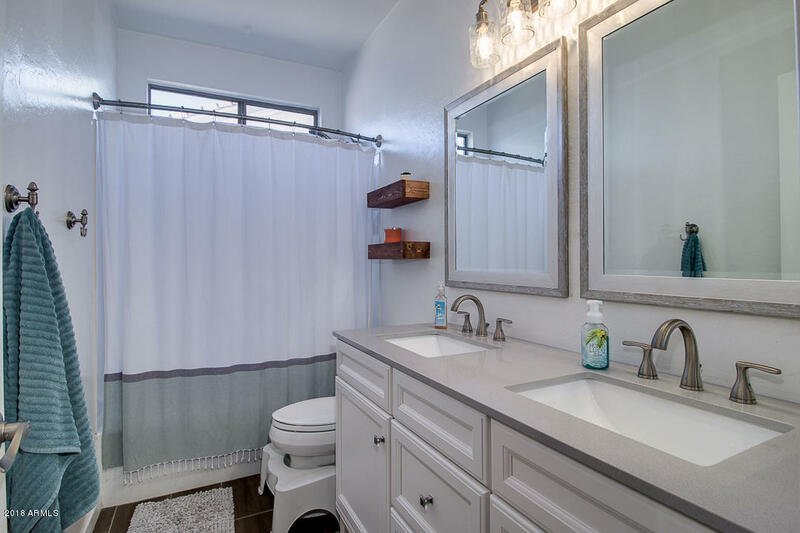 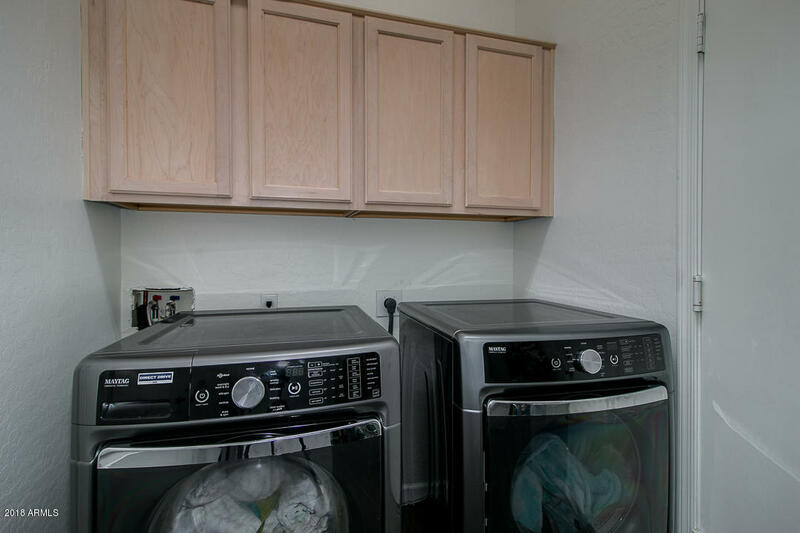 Master has beautiful remodeled bathroom. 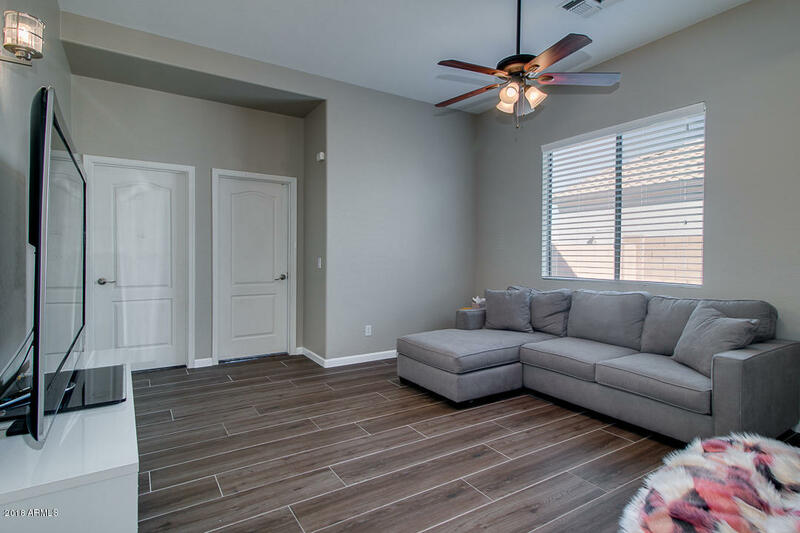 New carpet, paint and tile flooring throughout. 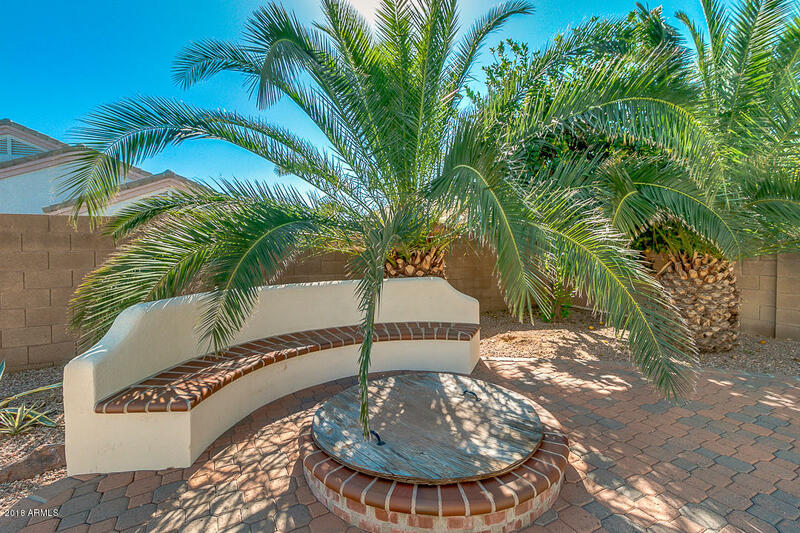 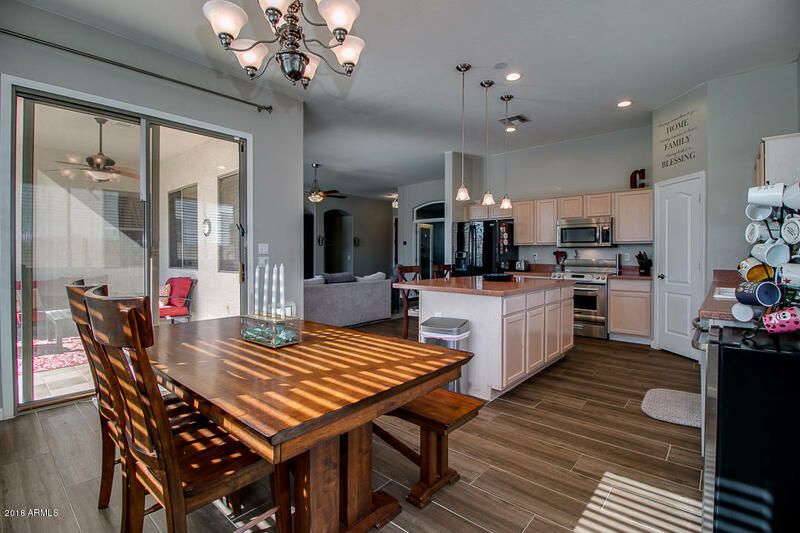 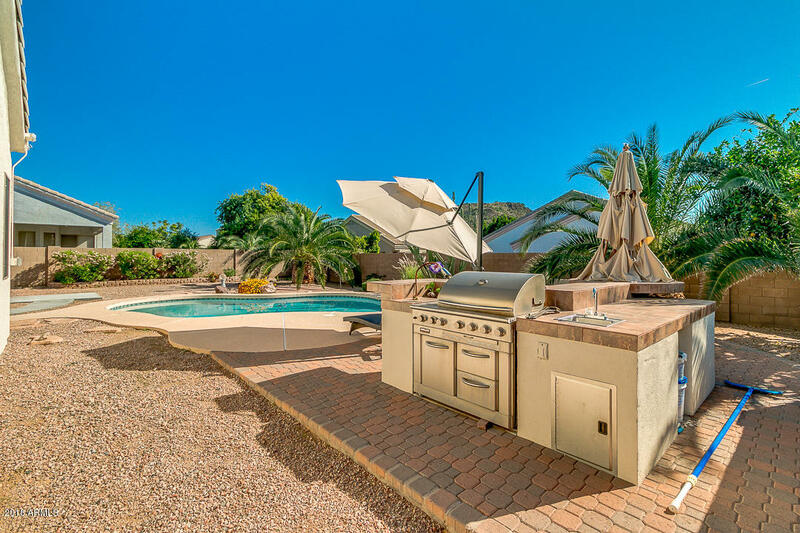 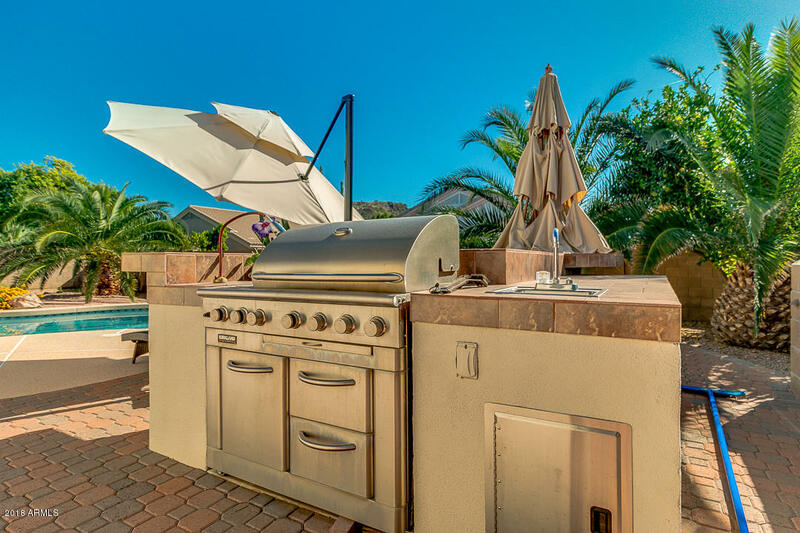 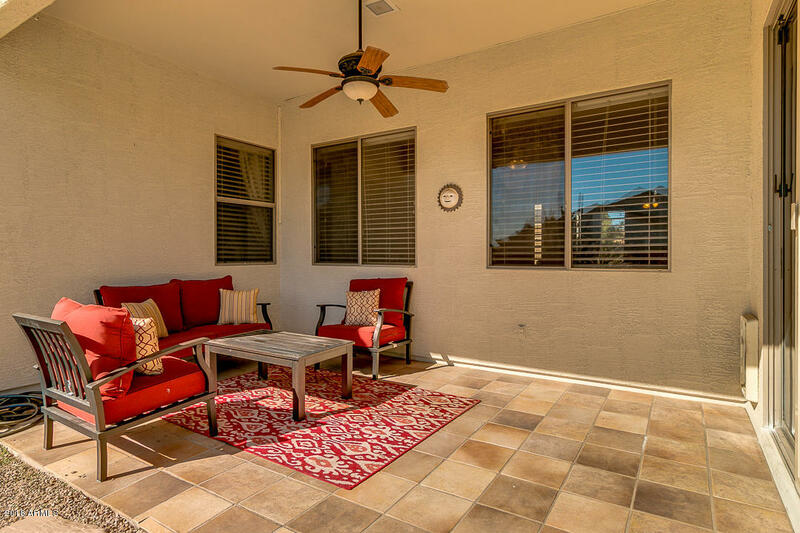 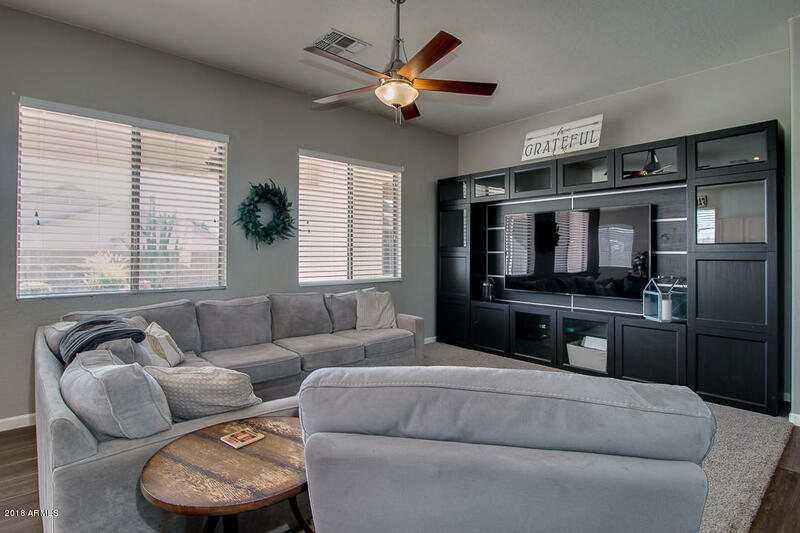 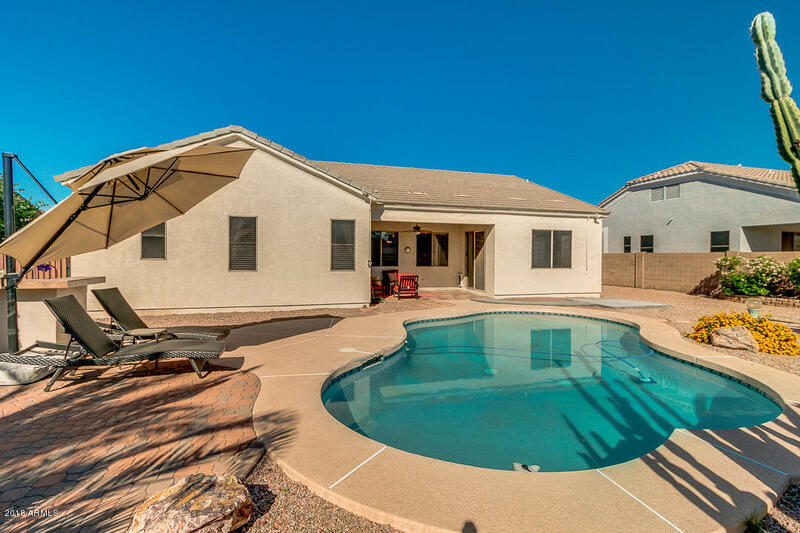 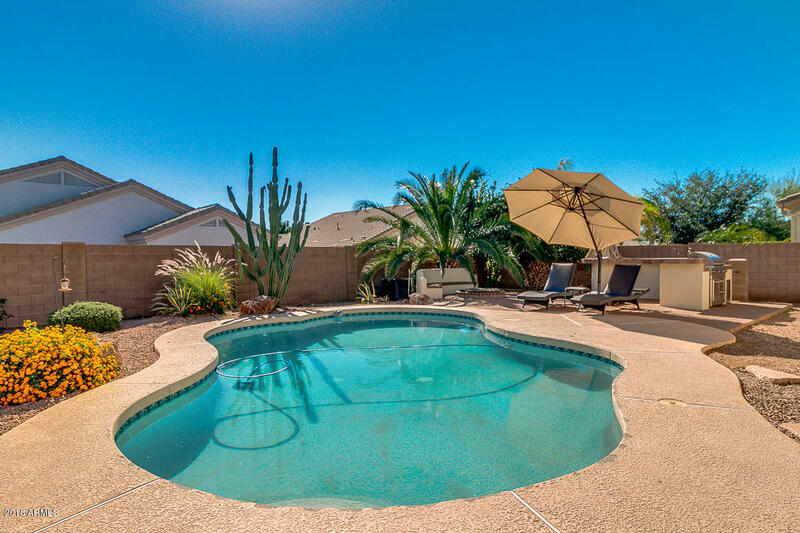 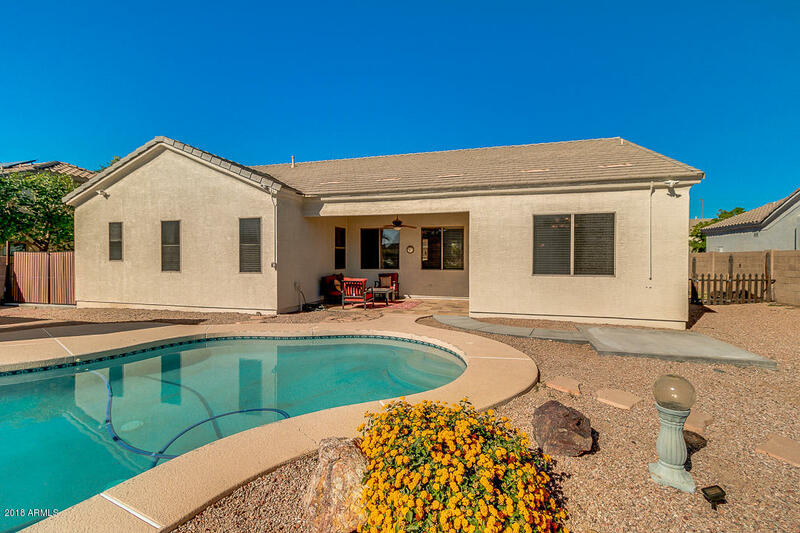 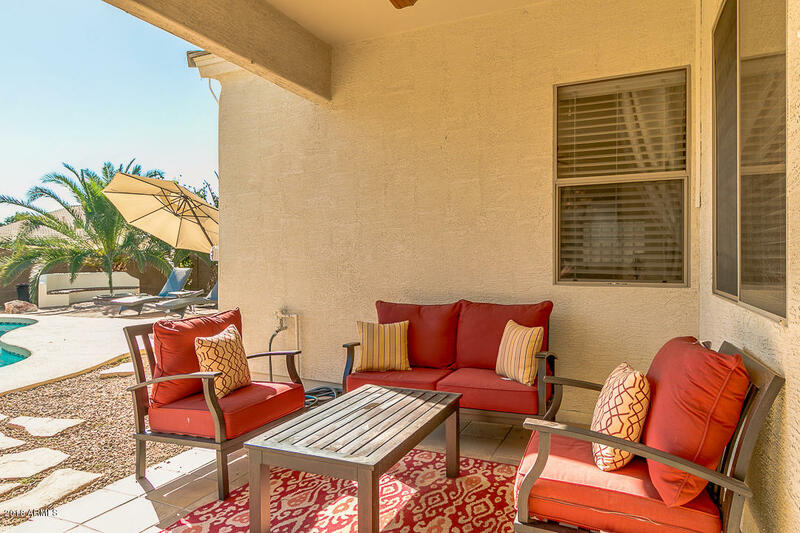 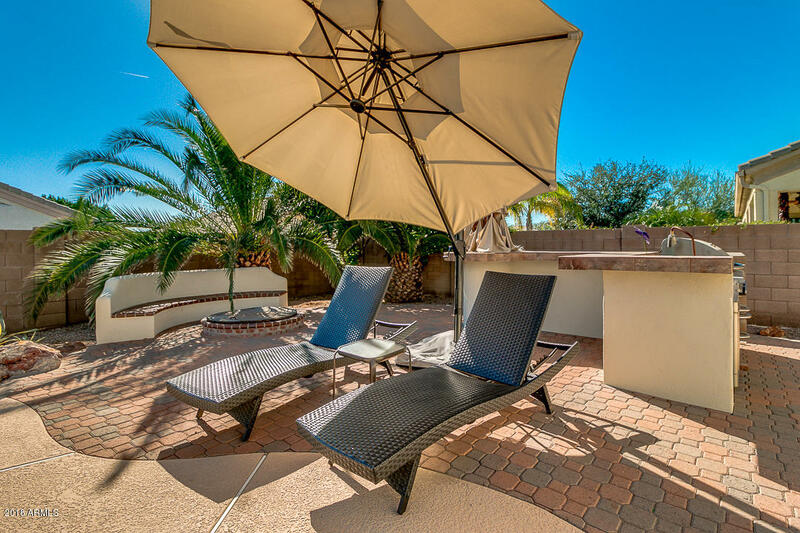 Enjoy Arizona weather in the large backyard pool, built-in BBQ and fire pit. 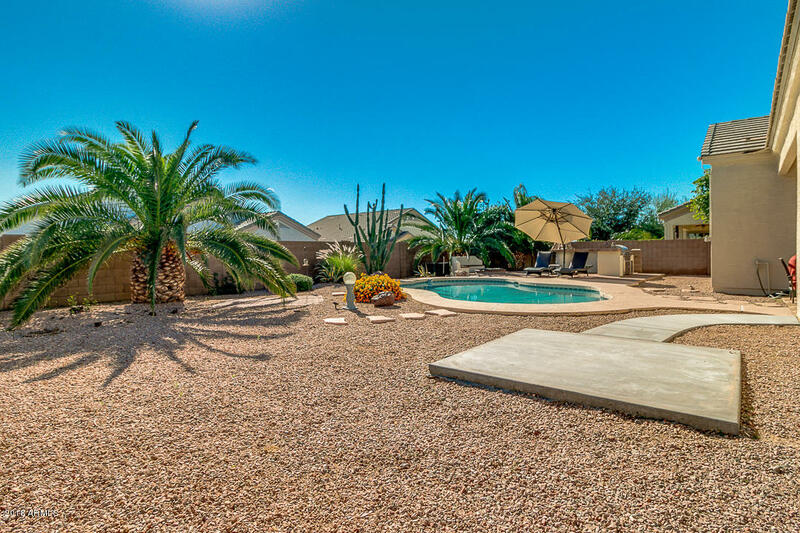 (10,000sf lot!). 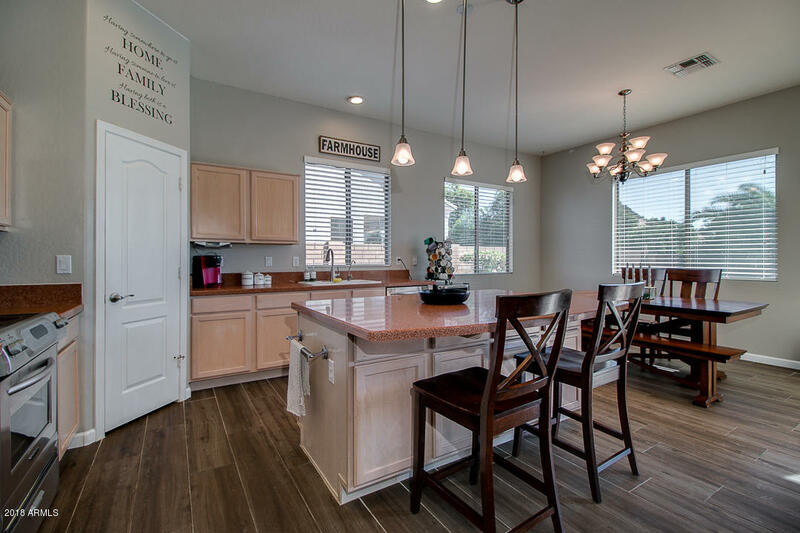 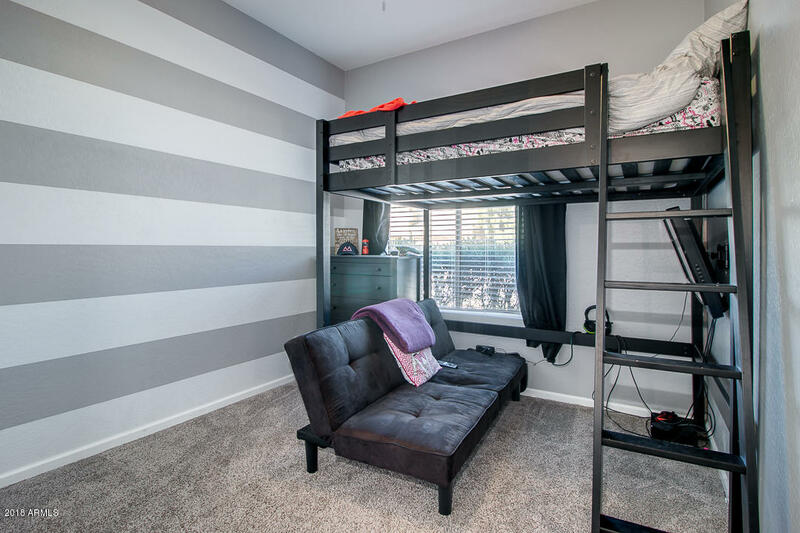 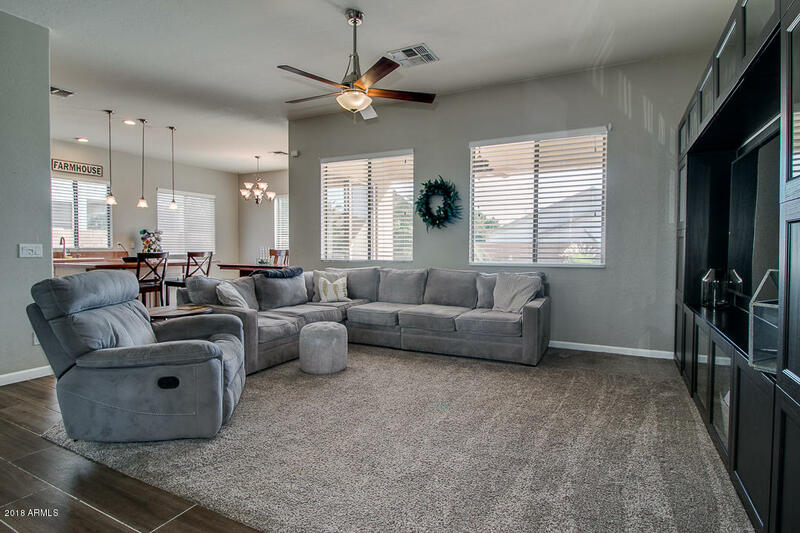 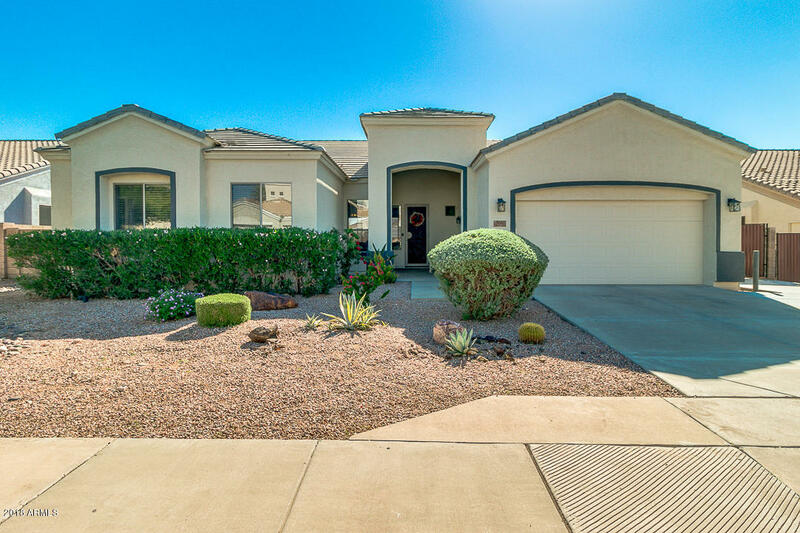 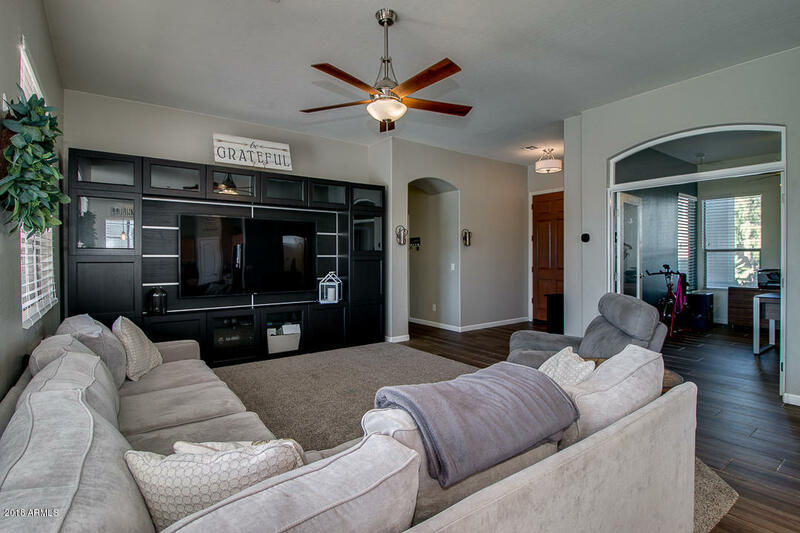 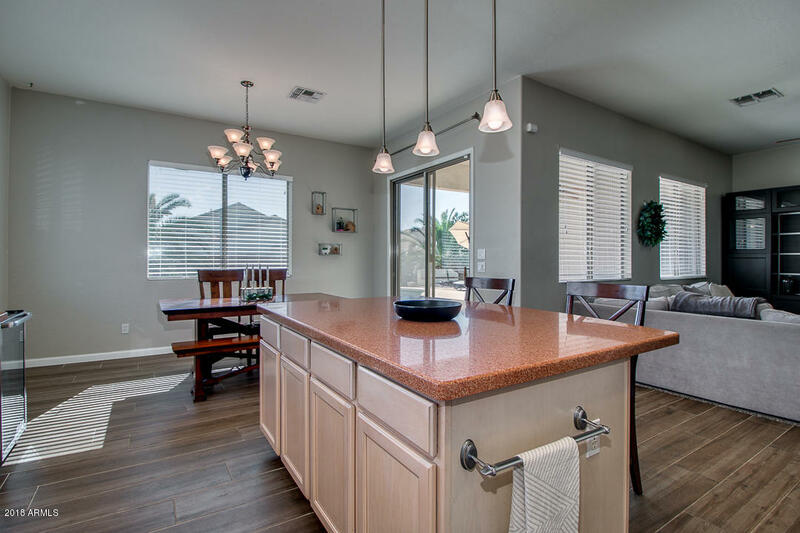 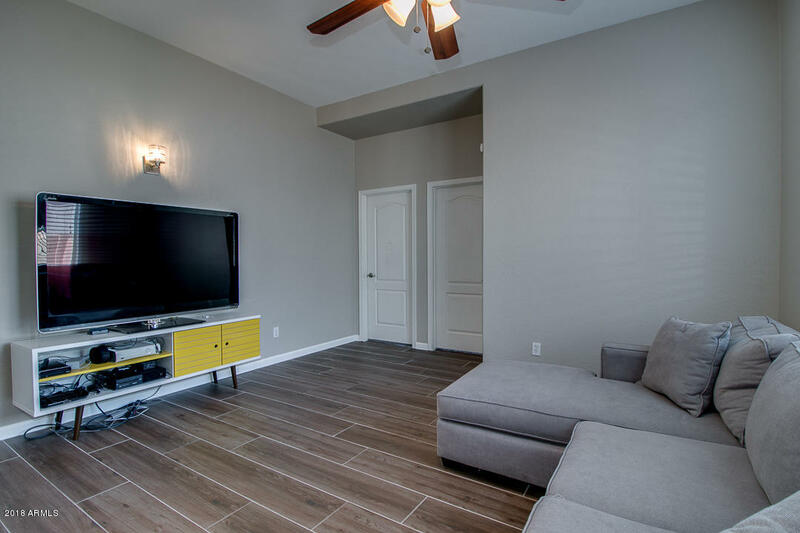 Wonderful Mesa neighborhood with playgrounds, mountain views and sought-after Zaharis Elementary School boundaries.